Beginners Salsa! Have a fantastic time learning this famous Latin dance, meeting fun people and enjoying great music. Leave the hard work up to Dsantos Dance UK and just be ready to have a good time! Dsantos Dance UK have a professionally designed syllabus delivered by International recognised teachers so you can be assured to be saying goodbye to those two left feet in no time. 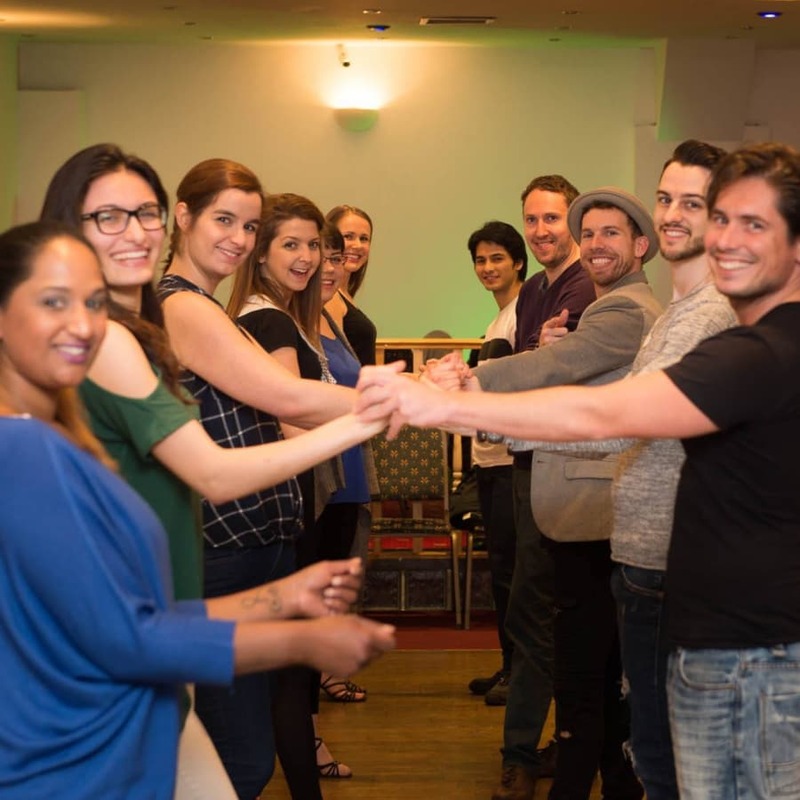 Your Salsa class will last for 1 hour and you'll get to meet loads of other great people like yourself throughout the class as you switch partners regularly while you practice different steps and movements in Salsa. Be ready to laugh and enjoy yourself and expect the hour to fly by! After the class you will move into our party where you can enjoy trying out your new dance steps to some great music, having a refreshing drink or two and getting to know everyone else. This beginners level class is designed for those who are brand new or have taken classes for 6 months or less. You can book on to as many of these classes until you feel confident to move to the next level. During this class you will work on the core basic steps and concepts of the dance plus spice things up every week with one of the 10 most important and fun partner-moves of Salsa. Salsa, Bachata & Kizomba! Every week is a celebration at Dsantos Dance UK. 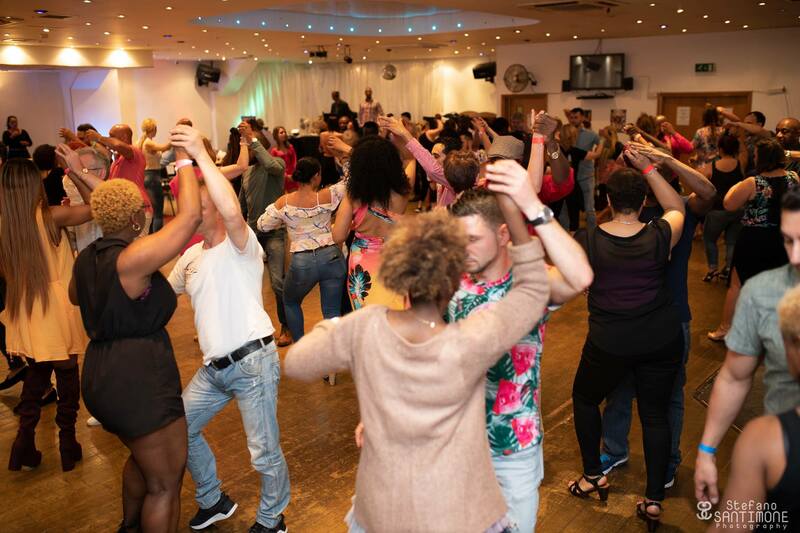 Based in London, they host some of the best regular weekly events & parties where you can have a blast learning how to dance and enjoy great music. 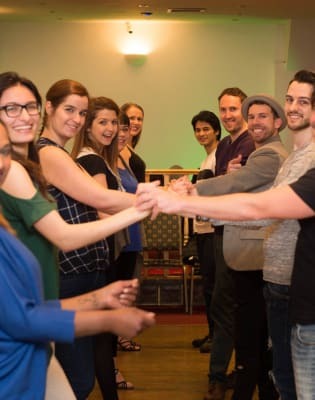 Whether you're looking for great dance lessons, an eclectic mix of people to meet and socialise with, or just want to try something new, there is always good times to be had! With your purchase of a salsa class you are entitled to also participate in our Bachata Classes, starting at 7:30pm. This is all included in your purchase.You may come with a partner or friend if you'd like but it is not necessary at all as there are many who want to learn Salsa like you and so there will be lots of people to learn and dance with on the night.Feel free to dress comfortably just remember that Salsa is an energetic dance, so don't wear anything too heavy or thick. We also recommend that you wear shoes that fit you will and have good support for your feet. Since we are dancing, sometimes trainers are not the best options as they are designed to grip the floor and can put added pressure on your knees when trying to learn turns etc.